Chemistry is a distinctive and leading subject which encourages aspiring students to pursue an undergraduate course that will challenge their critical thinking, give practical exposure and prepare them for other rewarding professional careers. As Chemistry is indispensable for basic science, bioscience, geoscience and many other disciplines, we have introduced Department of Chemistry from the very first day of this college. 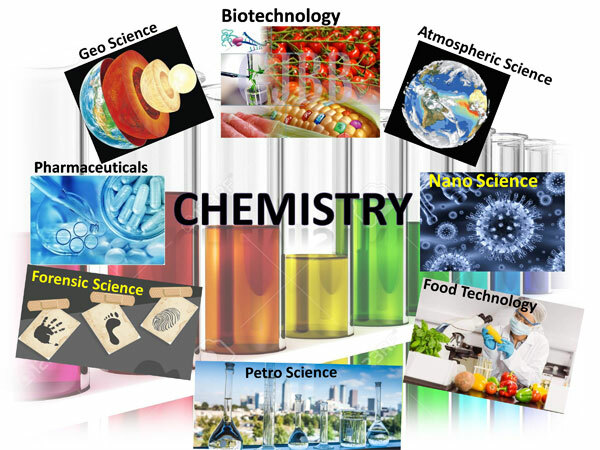 Chemistry involves the study of matters: its structure, chemical composition, properties and reactions under various conditions. Having gained chemical understanding at molecular level, chemistry pupils can choose to apply this concept in almost unlimited ways. Chemistry graduates have much scope to use their knowledge within a range of research sectors, e.g. chemical engineering, chemical and related industries, food safety and many more. 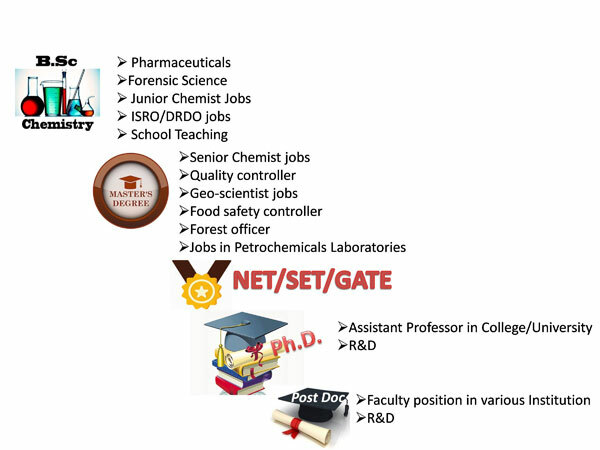 Graduation in Chemistry opens door to a wide range of careers as well as for higher studies in Core/allied Chemistry.